Hope you can join me at the ‘Love to Sew’ Expo this weekend! 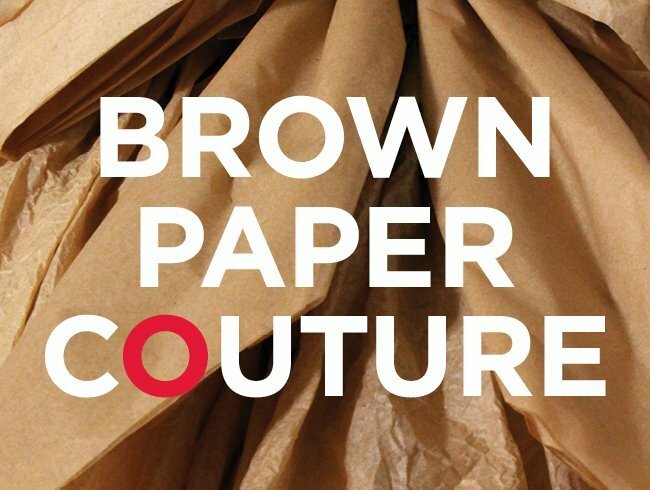 I’m really looking forward to the Brown Paper Couture Exhibit! When did these students get so talented? The Love To Sew Expo and the Langara Design Formation Program Present The Exhibit Brown Paper Couture. In January students chose iconic designer dresses and recreated them using a selection of craft paper, cardboard, coffee filters and other raw materials. The results are amazing!